Our Standard Wedding Package is £160.00. A 50% deposit will secure your booking with the remaining balance due 14 days in advance of the wedding. 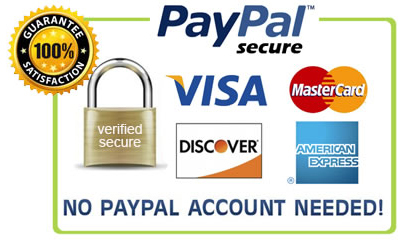 We accept payment via cheque, postal order, bankers draft and Paypal.